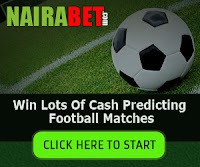 surebet247 check bet slip : how to check surebet247 bet history . After placing bets on surebet247, the next thing that would be on your mind is to check live score to monitor the activities of the game to know which team won or loss the game. after checking, your next move will be to go to surebet247 check bet slip to see if the bet has reflect winner or looser on your betting account. 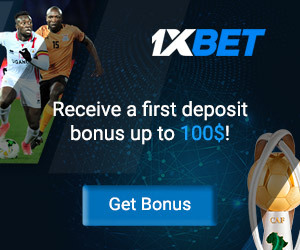 Many punters are opportune to watch the soccer game live after staking their bets, especially leagues that are popular such as premier league, champions league, Serial A etc. 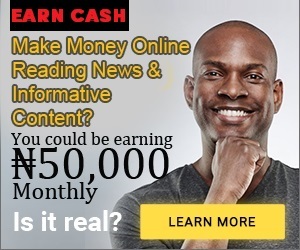 But there are some games from other countries leagues which you may have selected on your surebet247 betting slip but may not be opportune to watch the game live since the cable tv provider will not show it. As a result of this, punters tends to monitor the game via livescore website but still most leagues may not be on live score. If such happens, then you have no other option than to check your surebet247 bet history to see if the bet slip have won or loss the game. 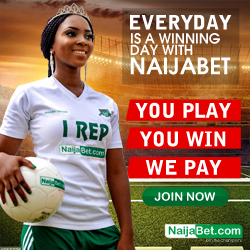 there you can check your surebet247 bet slip to see if you have won or loss. just check both open bet and closed bet history. 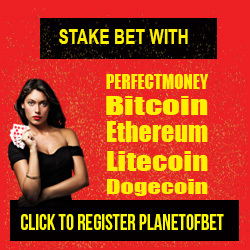 open bet history means the bet game that has not ended yet or decided yet while closed bet history means the bet game that has ended or has been decided to know who won or lost. 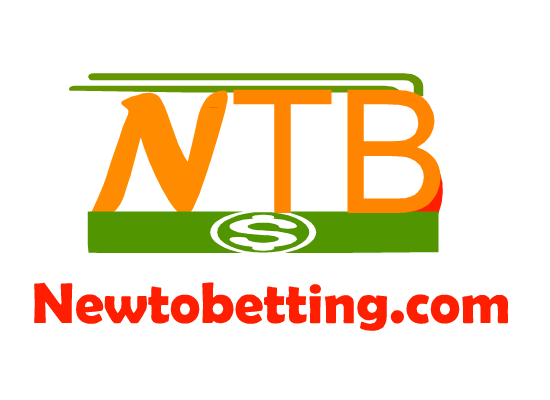 No Responses to "surebet247 check bet slip : how to check surebet247 bet slip"